America's top-level open-wheel racing series has a new look for 2018 that many consider to be the best in decades. 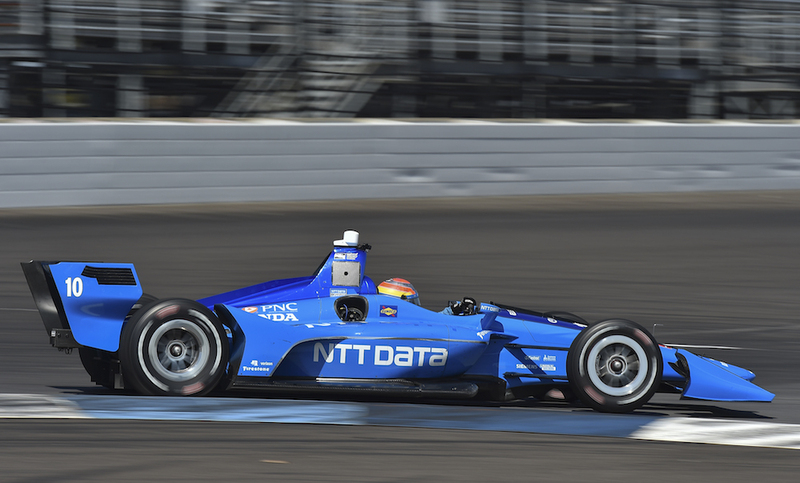 The lower downforce body kits make for higher speeds and more overtaking, infusing everything we love about the IndyCar of old with modern tech and know-how. The fresh aero designs are shared from car to car, meaning that liveries are the main differentiator between teams and drivers. This list has been compiled to help you set one apart from another all while giving background info for each high-powered entry. 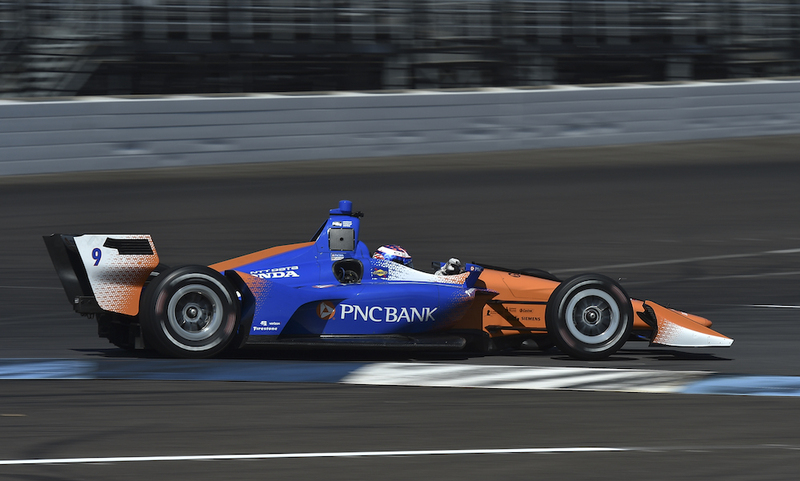 Below is a guide consisting of racing crews and drivers competing in the 2018 Verizon IndyCar Series, accompanied by details like car numbers, designs, and more to help the casual viewer break through to the world of keen fandom. It simply doesn't get more American, or more badass than A.J. Foyt. "Super Tex," as the racing fraternity calls him, has won some of the most important racing events in the world, but more importantly, he's a four-time Indy 500 winner. As a result, he's put together a Chevy-powered lineup that balances decades of experience with the perspective of a fresh, young driver. For 2018, A.J. 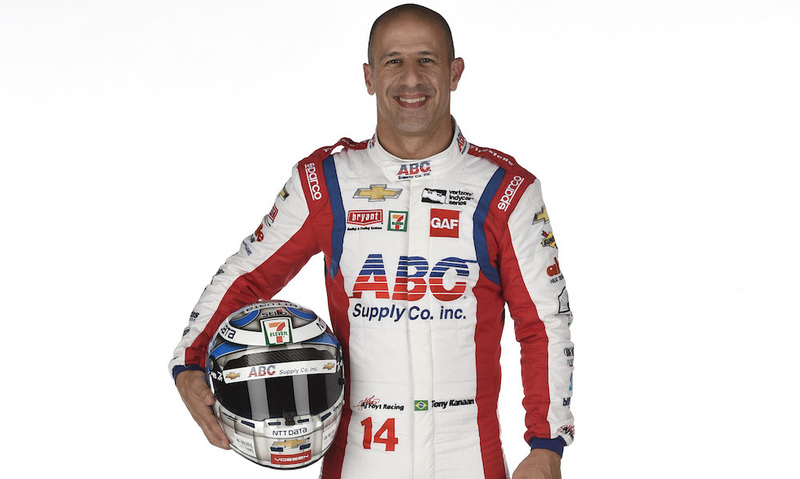 Foyt has chosen the most charismatic driver in IndyCar, Tony Kanaan (No. 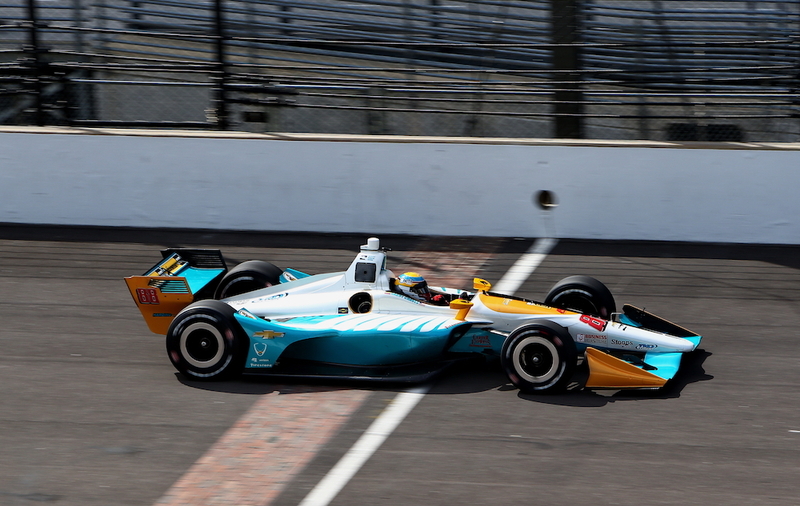 14), who was crowned IndyCar champion in 2004 and won the 2013 Indy 500. His experience dates back to 1986 when he became a karting champion in his home country of Brazil. Matheus Leist (No. 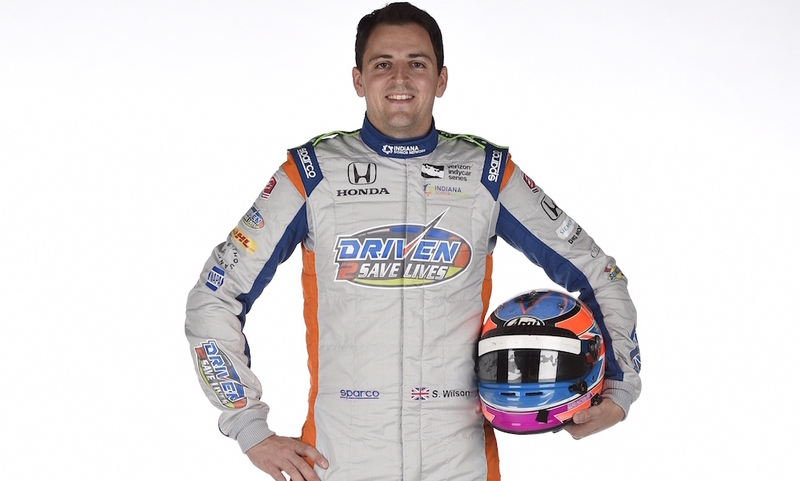 4), who is also from Brazil, will experience his first season in IndyCar this year after winning the BRDC British Formula 3 championship in 2016 and finishing fourth in the Indy Lights in 2017. The legendary name says it all, "Andretti." 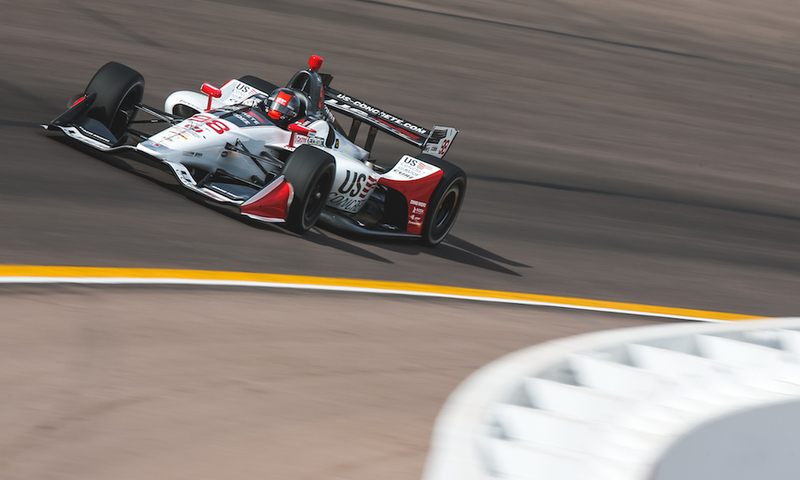 The team commandeered by Michael Andretti will utilize Honda engines in 2018 and field some of the most popular, winningest racers of recent times. Mario's grandson and Michael's son, Marco, competes in the U.S. Concrete-sponsored No. 98 car, which also sees a partnership with Brian Herta and Agajanian. The Napa-sponsored No. 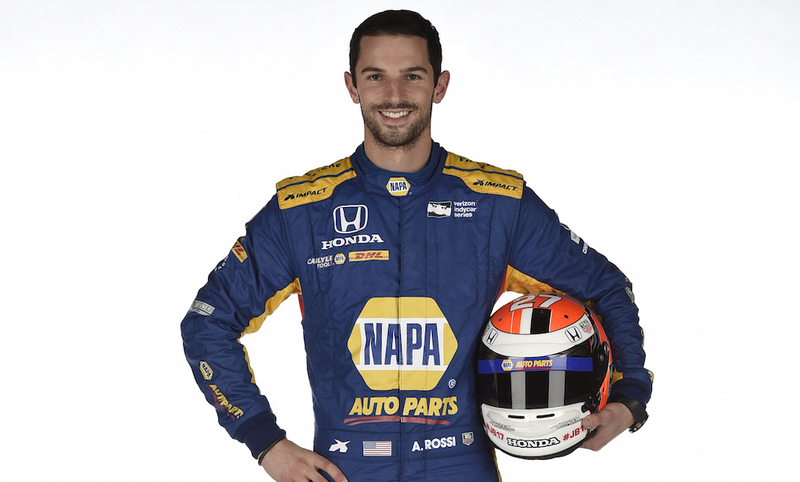 27 car is piloted by the winner of the 100th running of the Indy 500, Alexander Rossi. 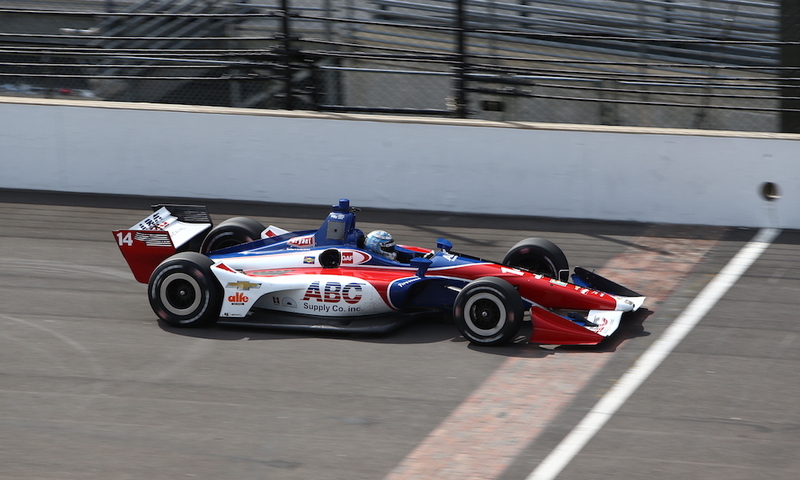 Andretti also fields one of the most-liked drivers in the paddock in the No. 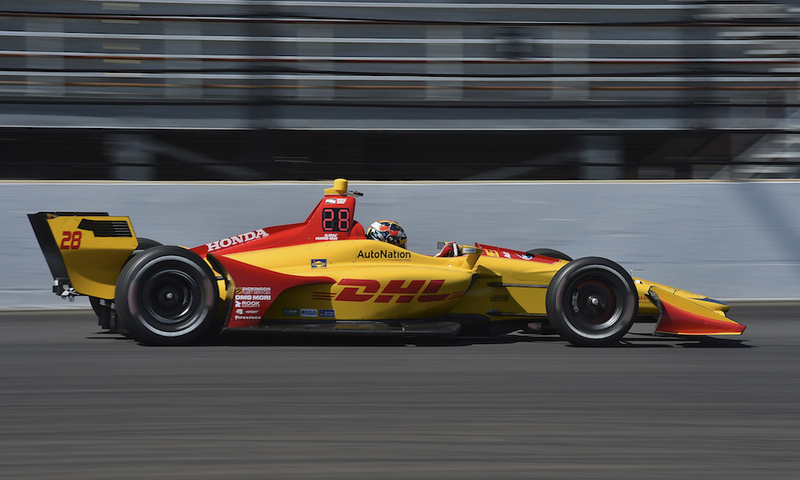 28 car sponsored by DHL—Ryan Hunter-Reay. 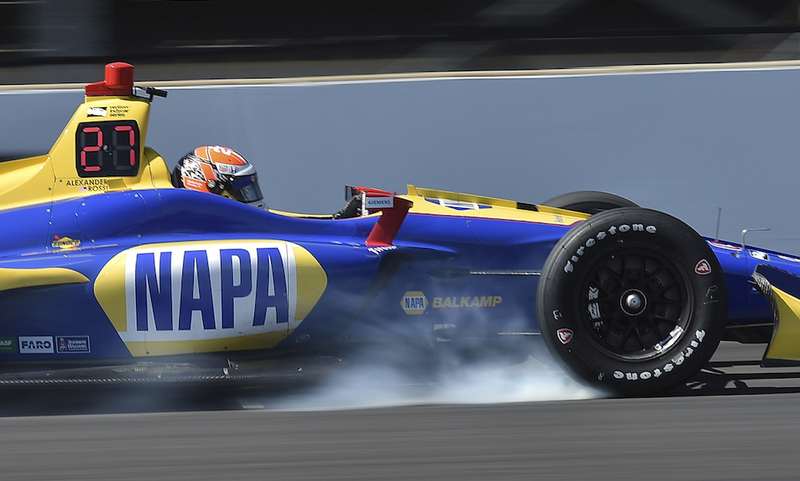 Former Indy Lights sensation Zach Veach is at the wheel of the No. 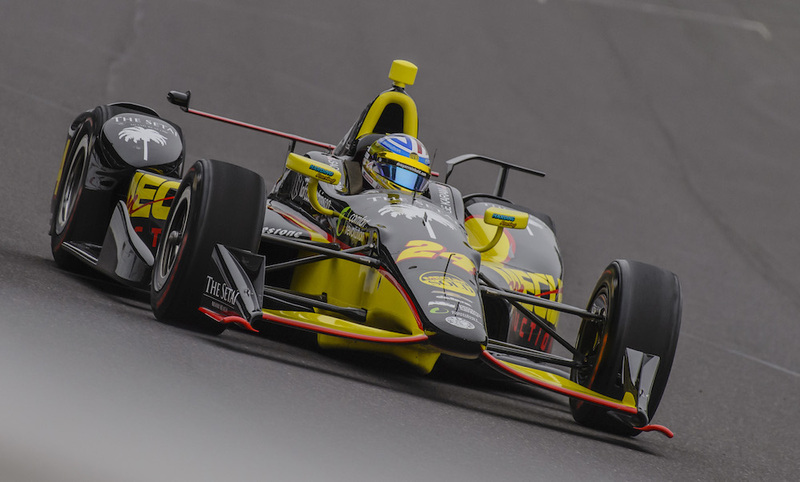 26 car, while Indy 500-only drivers Stefan Wilson (No. 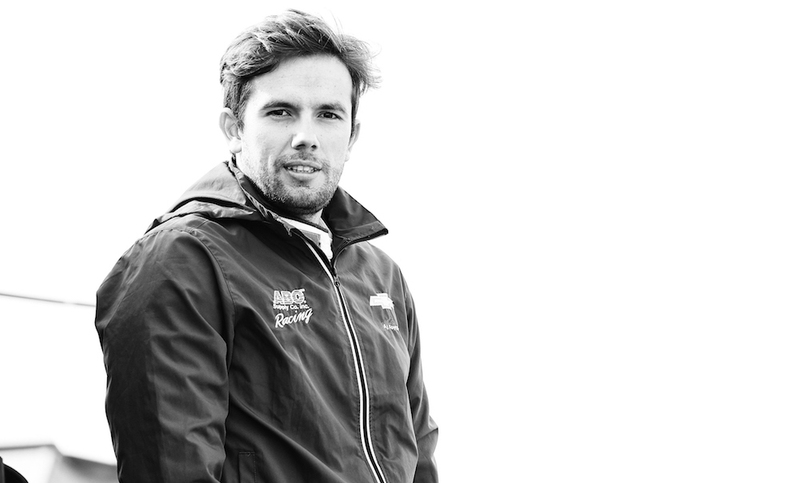 25) and Carlos Munoz (No. 29) complete the six-driver lineup for the team. 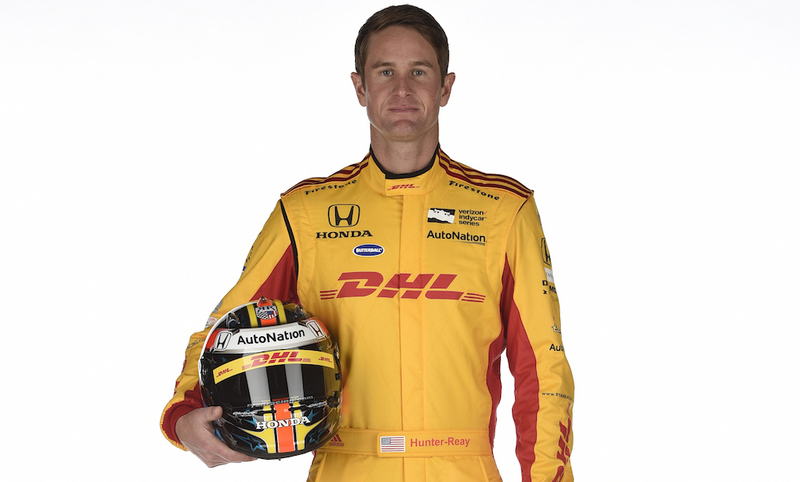 Ryan Hunter-Reay on getting his face put on the Indy 500 trophy. 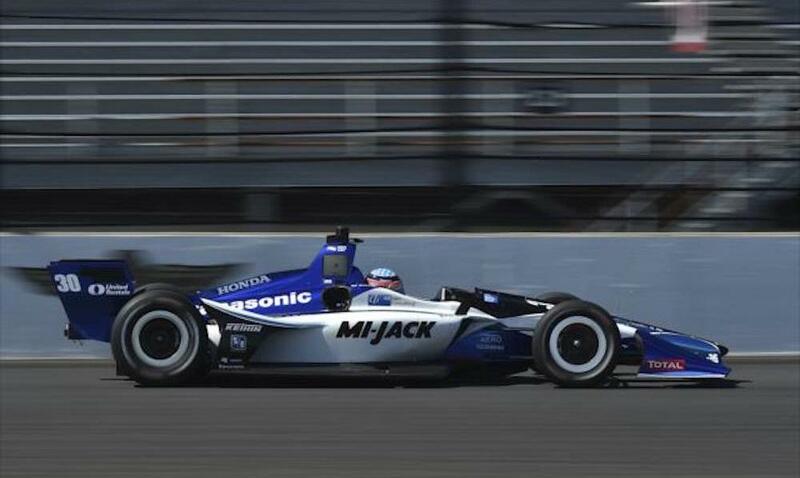 The Carlin team is of British origin and formerly ran in IndyCar's junior series, Indy Lights. 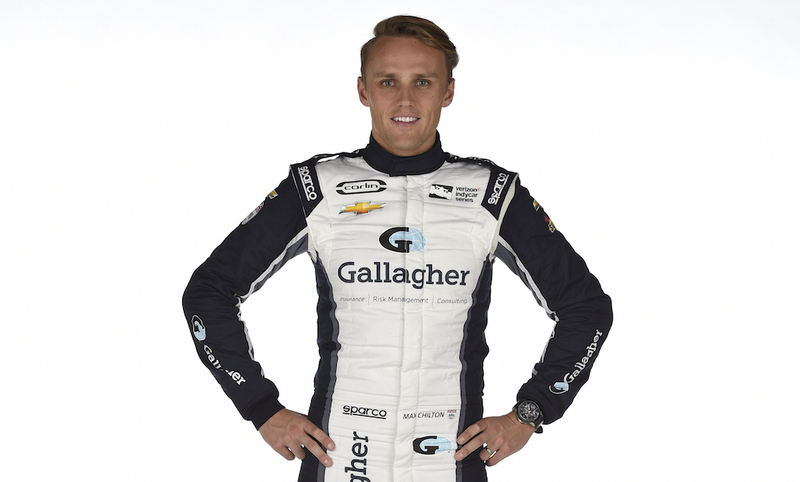 After three competitive seasons in the smaller, less powerful league, it's stepping up to the big show with drivers Max Chilton (No. 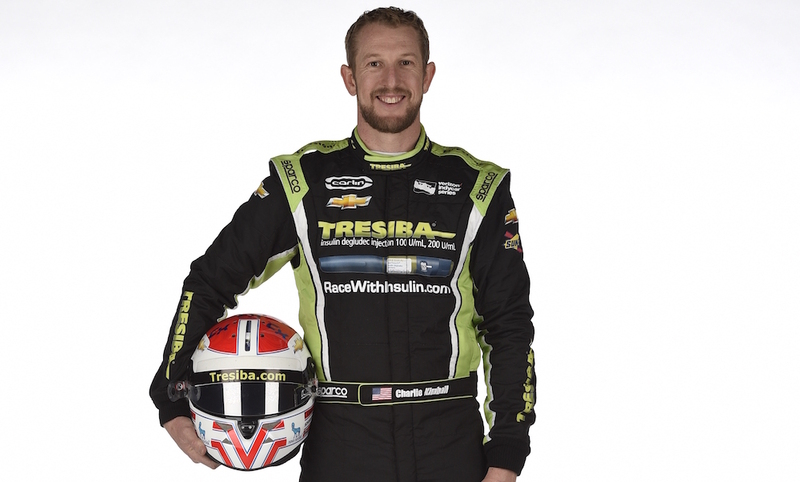 59) and Charlie Kimball (No. 23) in the cockpit. 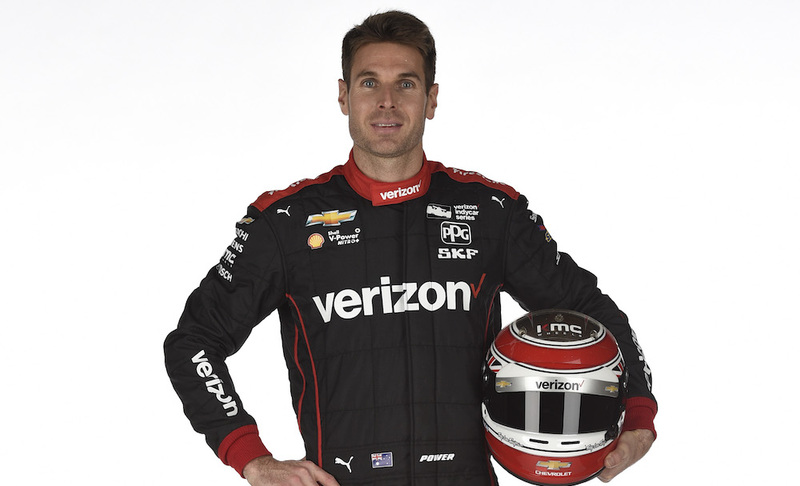 Chilton, a former Formula car driver who served a brief stint in F1, has been driving full-time in the Verizon series since 2016. His best championship position of 11th is supported by one top-five finish, eight top-10 finishes, and 66 laps led in total. He's returning to the Carlin team for the first time in 10 years, making good on his relationship with the team that he drove for in both F3 and F2 (formerly GP2). 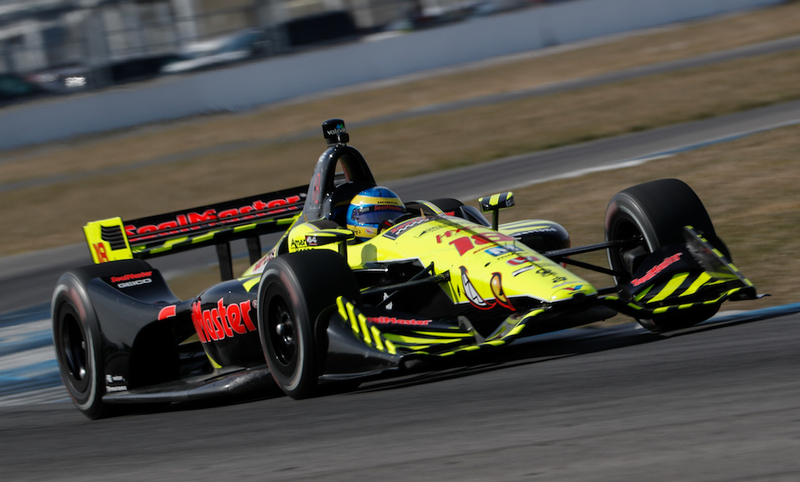 This year will be Kimball's eighth season in the top-spec IndyCar league. He's got one victory to his name which he nabbed at Mid-Ohio in 2011 and will be looking for revamped success with his Chevrolet-powered machine in 2018. Under the direction of its founder Chip Ganassi, the CGR organization has grown from a one-car Indy racing team in 1990 to an empire that includes championship-leading cars in IndyCar, NASCAR, IMSA WeatherTech SportsCar Championship, and the World Endurance Championship. For 2018, CGR will provide its two drivers Scott Dixon and Ed Jones with Honda power. 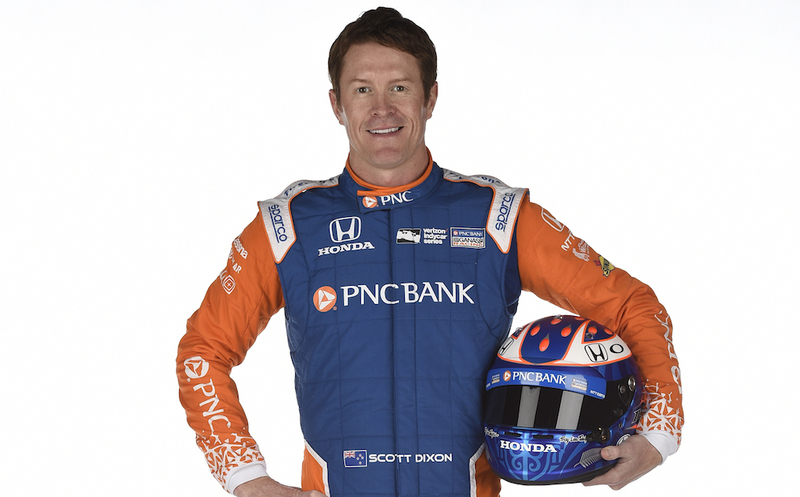 Known as IndyCar's "Iceman" (not to be confused with F1's Kimi Raikkonen), Scott Dixon (No. 9) is one of the series' winningest drivers. 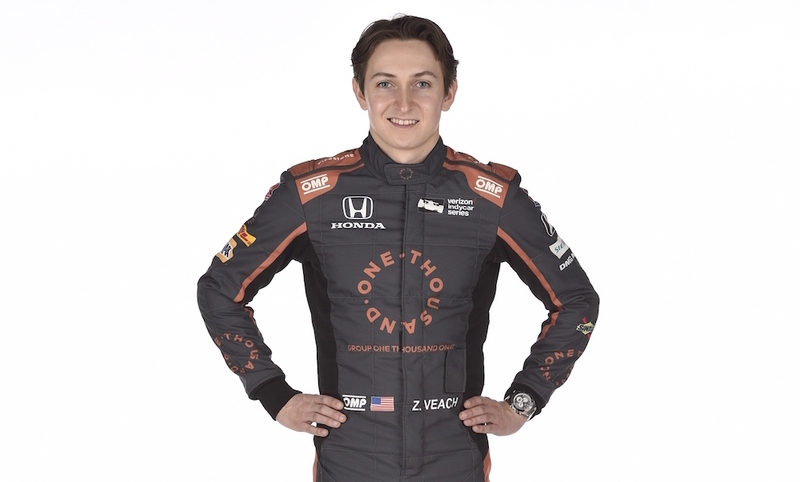 The New Zealand native won the Indy 500 in 2008, and the IndyCar championship in 2003, 2008, 2013, and 2015. Furthermore, his 41 IndyCar victories earn him the title of the series' most successful driver of all time. Ed Jones (No. 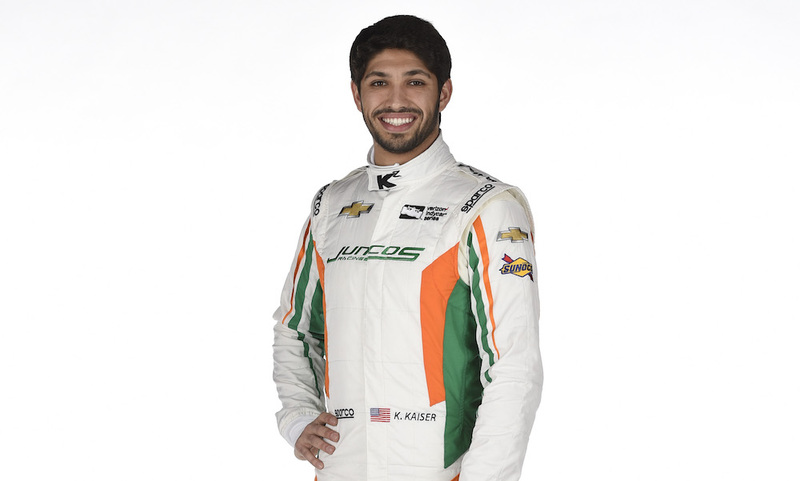 10) is a 23-year-old driver from the United Arab Emirates who's wasted no time in making a name for himself. After becoming the youngest-ever European Formula 3 champion, he went on to claim more victories in Europe before coming to the States and finishing third in the Indy Lights championship in 2015. 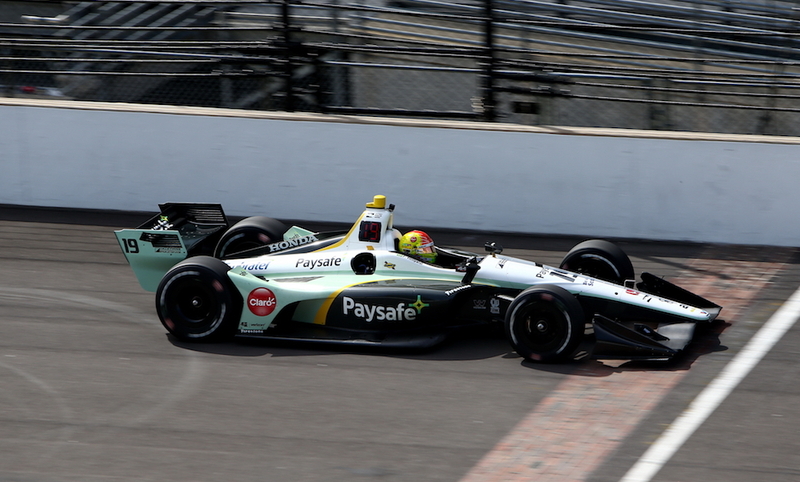 For enthusiasts, Dale Coyne Racing is a staple of IndyCar and a fan-favorite. For racing insiders, it's a team who knows how to find rising stars and nurture young talent. 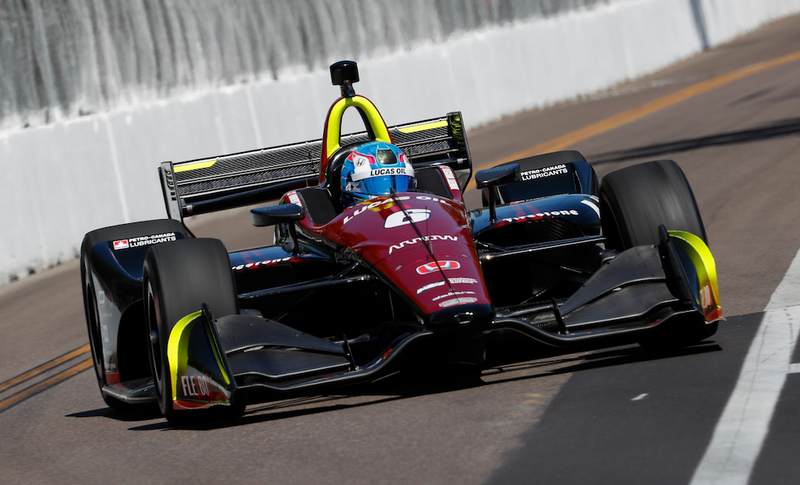 For 2018, Dale Coyne Racing is banking on a well-balanced five-driver lineup and Honda power for its two full-time and two part-time race cars. 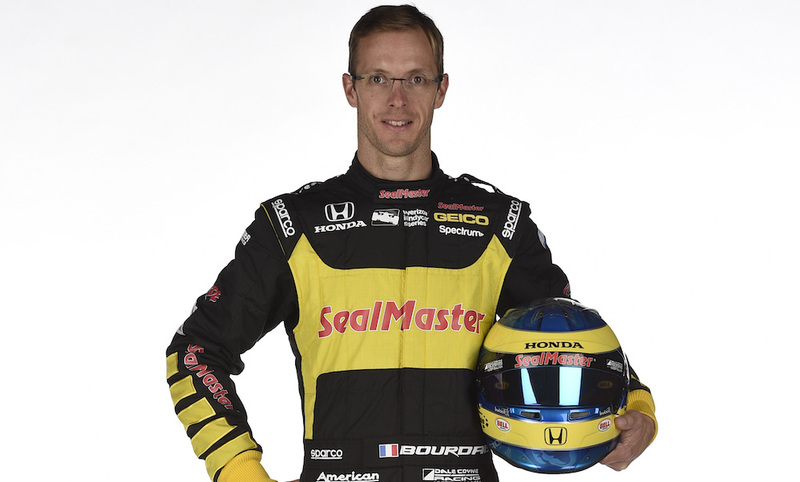 The team's number one driver is none other than Sebastian Bourdais (No. 18), who won the season-opening Grand Prix of St. Petersburg to kick off the 2018 campaign. The Frenchman turned Floridian boasts an impressive resume with wins at Le Mans and several European sportscar championships, experience in Formula 1, and of course, three championships and 37 IndyCar wins (technically Champ Car). 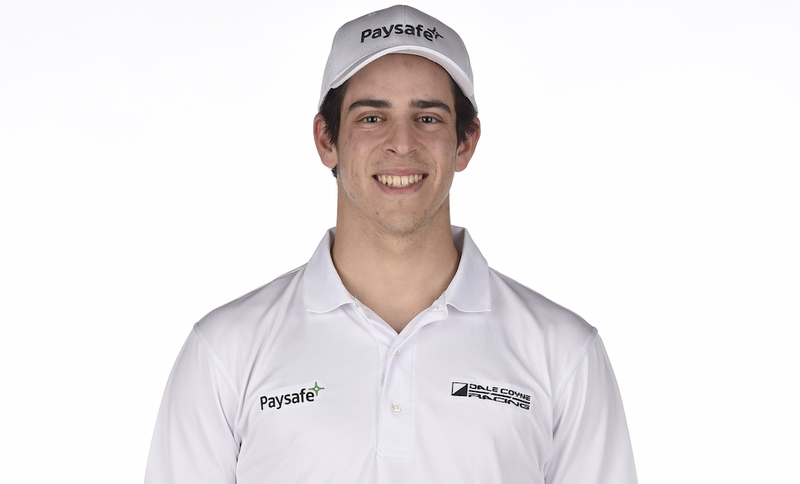 Canadian Zachary Claman De Melo, a young karting and Skip Barber champion will share the No. 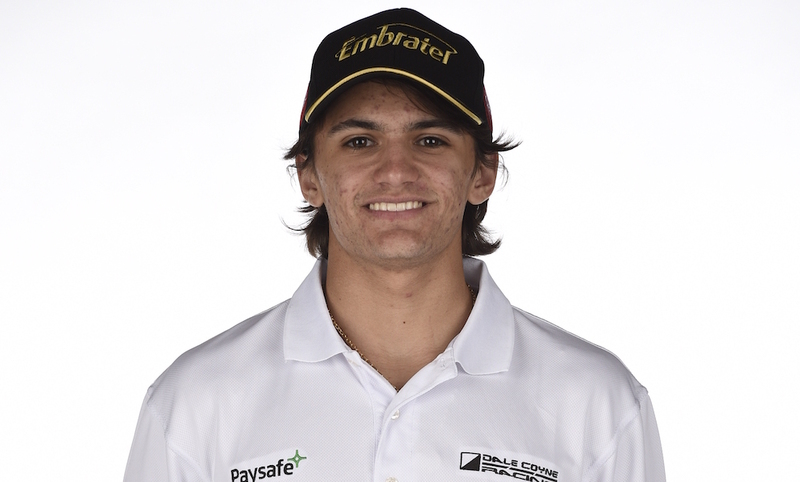 19 car with Pietro Fittipaldi, Emerson Fittipaldi's grandson in 2018. 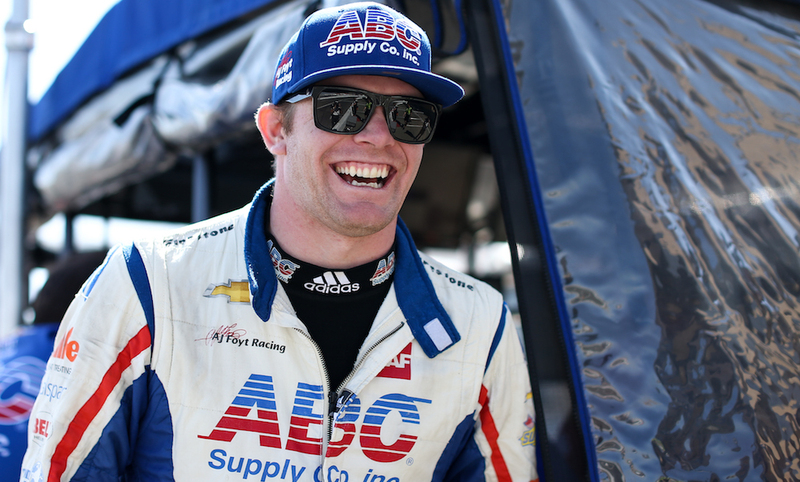 Other part-time drivers include Conor Daly and Pippa Man, who will partake in the Indy 500 with Dale Coyne Racing in conjunction with other partnerships. D&R Racing might be small in size, but its history and roots in the Indianapolis racing scene are enormous. Founder "Pop" Dreyer became one of the earliest racing icons of Indiana after managing Duesenberg's factory racing efforts and successfully launching an IndyCar team in the '90s. 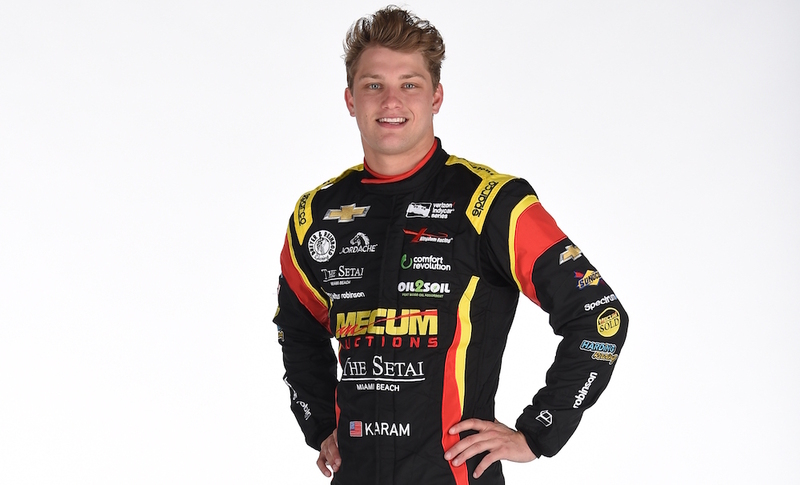 Dreyer & Reinbold will employ the driver services of Sage Karam for the 2018 Indy 500. Karam, who was crowned the youngest Skip Barber champion at the age of 13, also won the Indy Lights championship in 2013 and now races a Lexus RC F GTR for 3GT Racing in the IMSA WeatherTech SportsCar Championship. 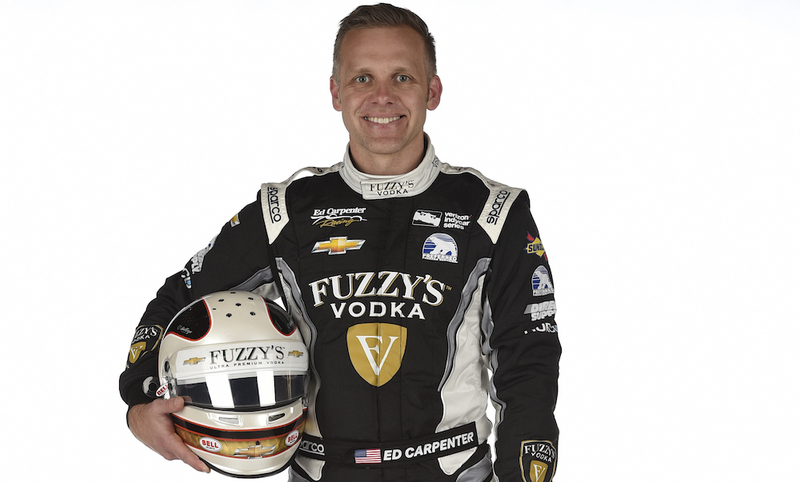 Another Indianapolis favorite, Ed Carpenter won the hearts of Hoosiers back in 2012 when he won his first race as a driver and owner in the team's first season. 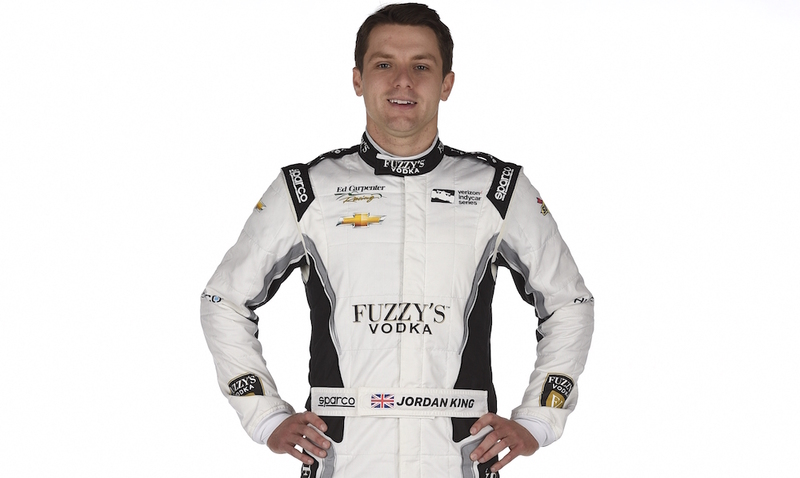 Success followed the Fuzzy's Vodka-sponsored racing team in 2013 and 2014 when Carpenter scored back-to-back pole positions for the Indy 500. 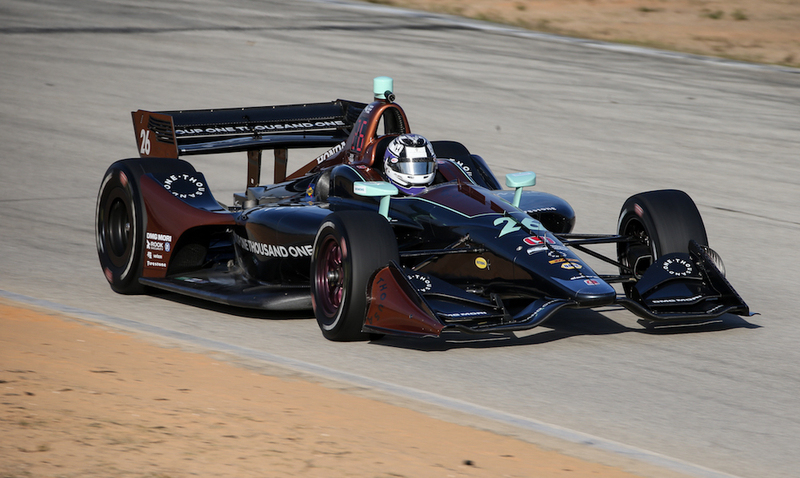 For 2018, owner Ed Carpenter will pilot the No. 20 Chevy-engined racer at all oval events, while rising-star Jordan King will take the wheel for all street circuits and road courses. 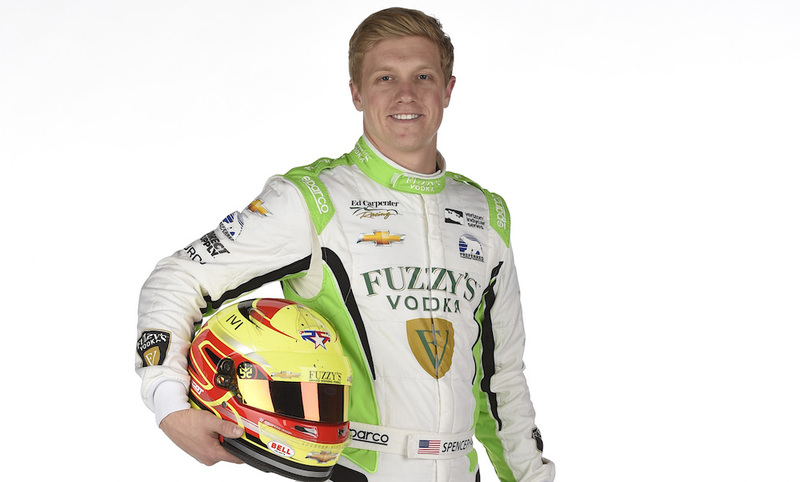 Meanwhile, Spencer Pigot, the team's only full-time driver and a former Indy Lights champion, will pilot the No. 21 Chevy at all events in 2018. 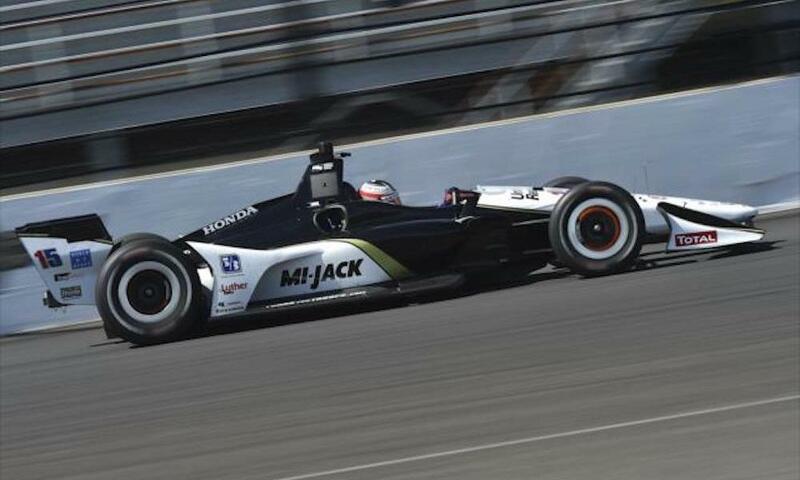 After competing in three races during the 2017 racing season, Harding Racing is going all-out this year and partaking in all 17 rounds of the 2018 championship as a full-time IndyCar racing team. Harding, who recently set up shop on the famous Main Street in Speedway, Indiana, is backed by the Harding Group, one of Indianapolis' oldest paving companies. 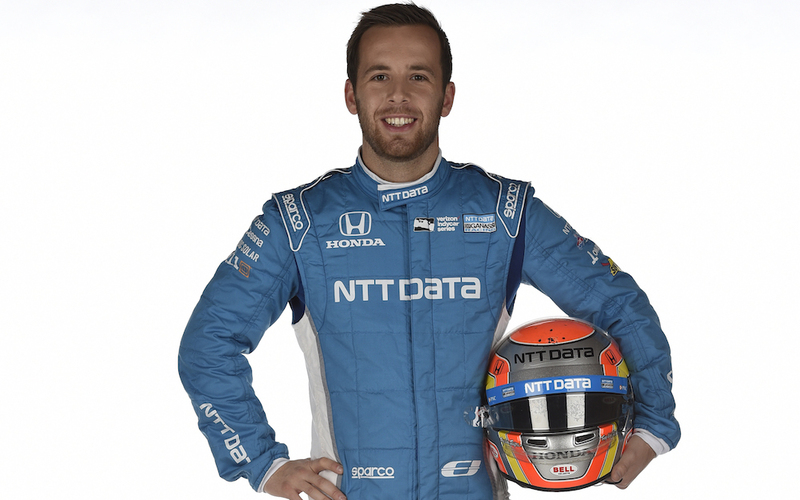 With only one car in contention for 2018, it's Gabby Chaves who will pilot the No. 88 Harding Racing Honda machine. 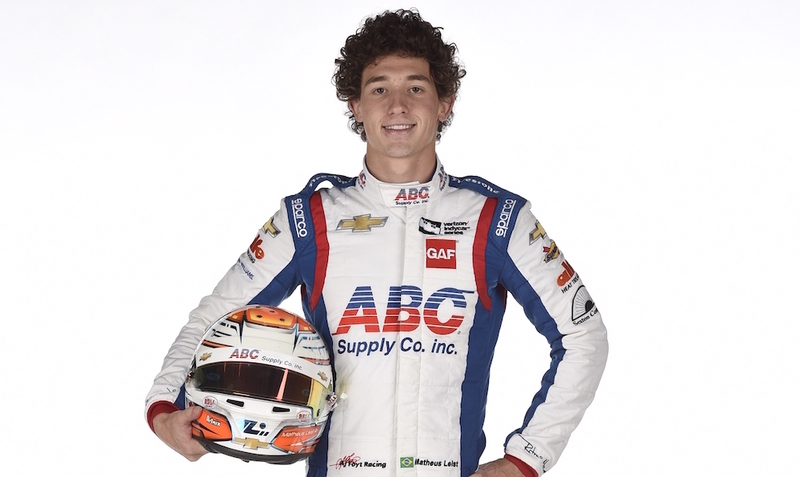 Despite his young age, Chaves is one of the most skilled drivers on the field boasting wins in Formula BMW, Formula 3, and Indy Lights. 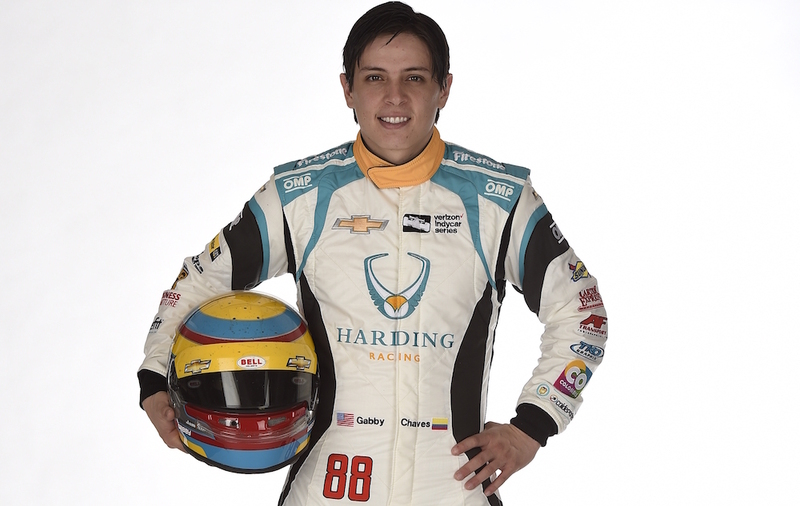 Chaves has also won the Indy 500 Sunoco Rookie of the Year and IndyCar Rookie of the Year awards. 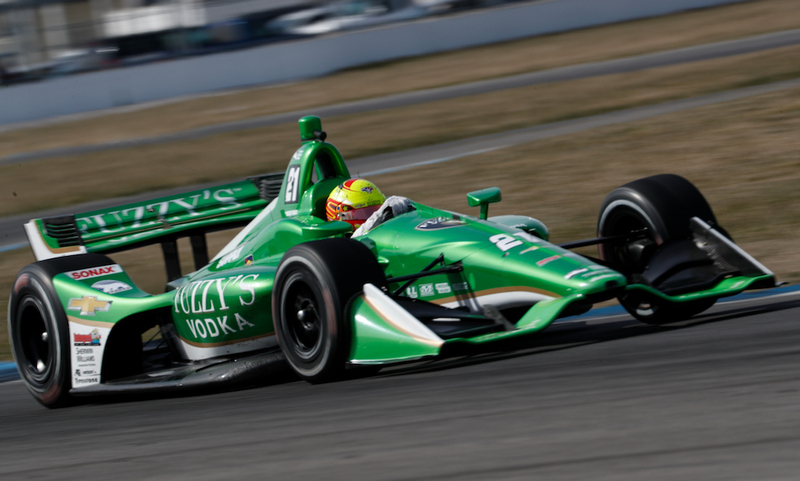 Much like Harding, Juncos Racing will expand its participation in the 2018 IndyCar season, but only to eight races and not the full calendar. 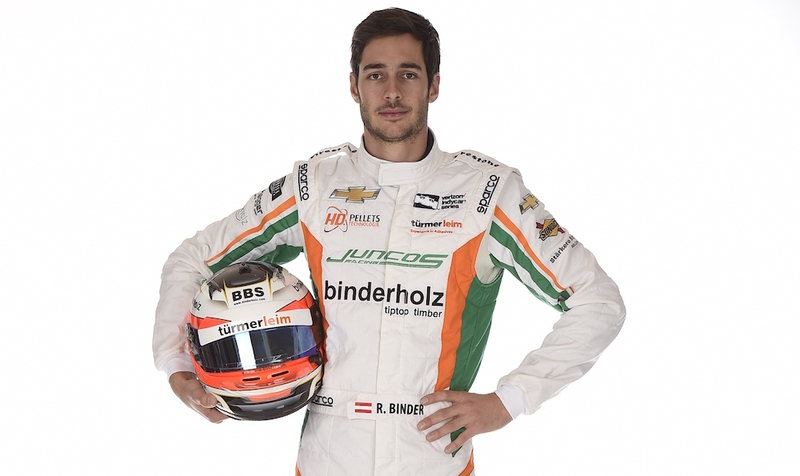 The superstar Pro Mazda and Indy Lights championship-winning team is led by Ricardo Juncos, an Argentinian car preparer and team owner who, after struggling in his home country, moved to the United States and became a mechanic for a karting team in Florida. Eventually, Juncos was able to open his own shop and the rest is history. 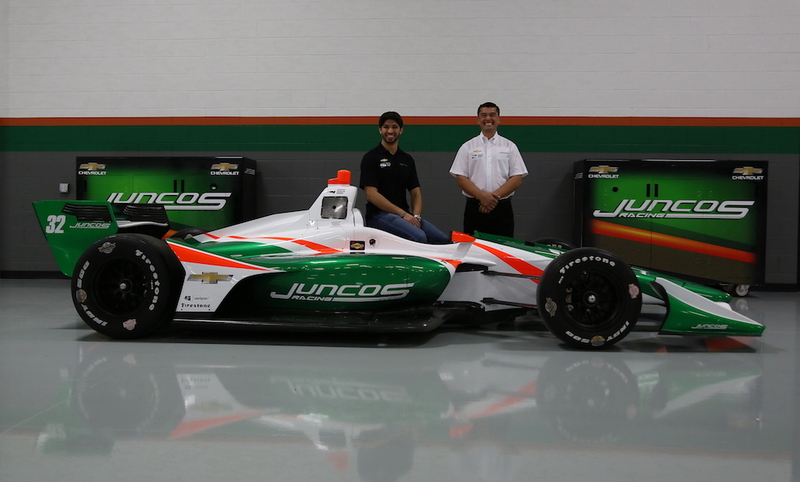 For 2018, Juncos has chosen Chevy as the engine provider for its sole No. 32 race car, as well as Rene Binder from Austria and Kyle Kaiser from the United States as racing drivers. Binder, whose grandfather is a rally champion, is a third-generation driver whose family also has ties to Formula 1. On the other hand, Kaiser began in karts and has followed the Mazda Road to Indy ladder to a tee. 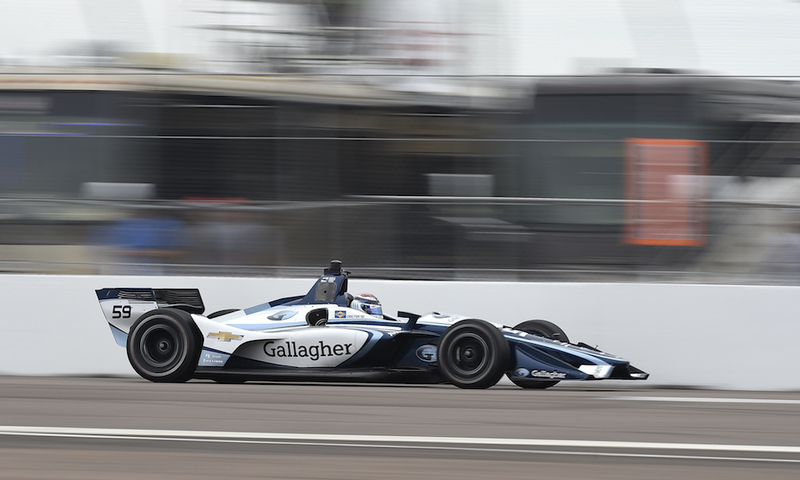 Fans across the globe will recognize both of the last names that make up this legendary IndyCar team. Bobby Rahal, the 1986 Indy 500 winner partnered with late-night television icon David Letterman to create Rahal Letterman Racing in 1992. The partnership saw the addition of a third partner, Michael Lanigan, in 2010. 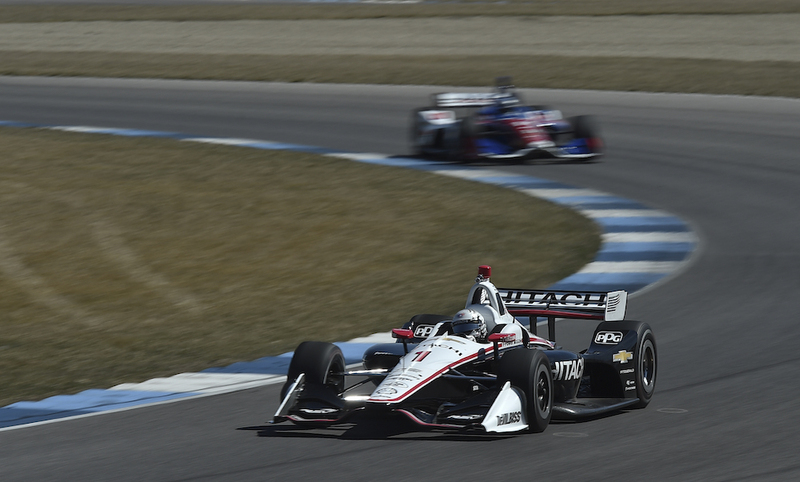 This season, Rahal Letterman Lanigan Racing is counting on Honda power to get the job done, and on the services of reigning Indy 500 winner Takuma Sato (No. 30). 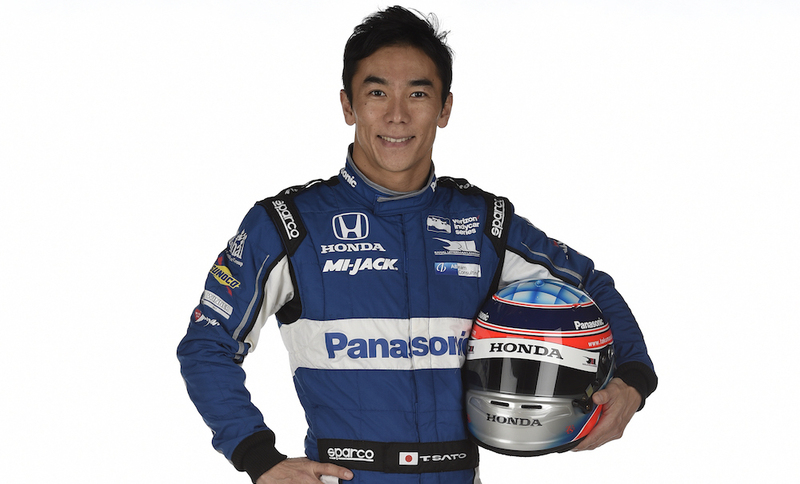 The popular Japanese racing driver boasts years of Formula 1 experience and a well-versed racing craft. 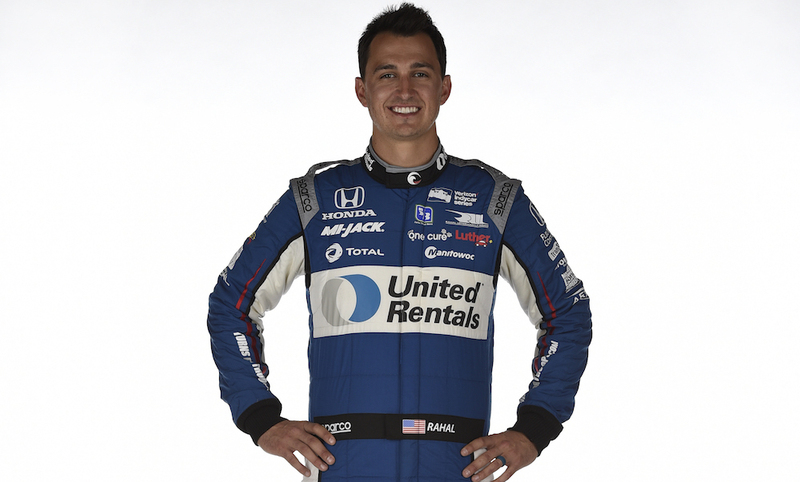 Bobby Rahal's son, Graham Rahal (No. 15), also returns the team for his sixth full-time season after seeing renowned success in road courses and ovals in 2017. 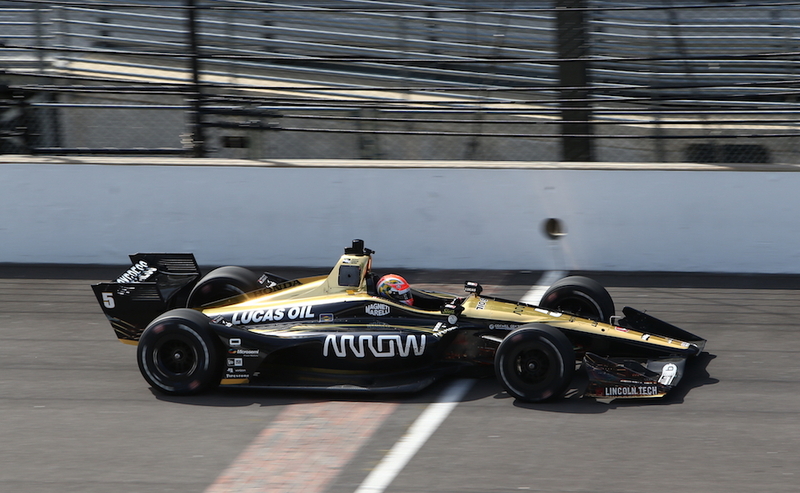 Founded in 2001 and owned by former IndyCar driver Sam Schmidt and Canadian businessman Ric Peterson, Schmidt Peterson Motorsports holds a special place in the heart of IndyCar fans. Fifty-two-year-old Schmidt, a quadriplegic due to injuries he sustained during a racing crash in 2000 is the heart of the organization and has led the team's collective 70 pole positions, 70 wins, and seven Indy Lights championship victories. 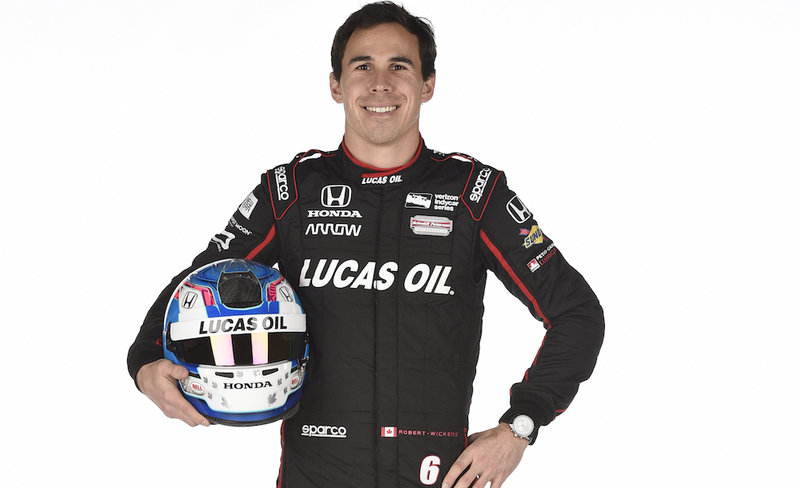 In IndyCar, he's enjoyed six wins and four pole positions, one of them for the Indy 500. 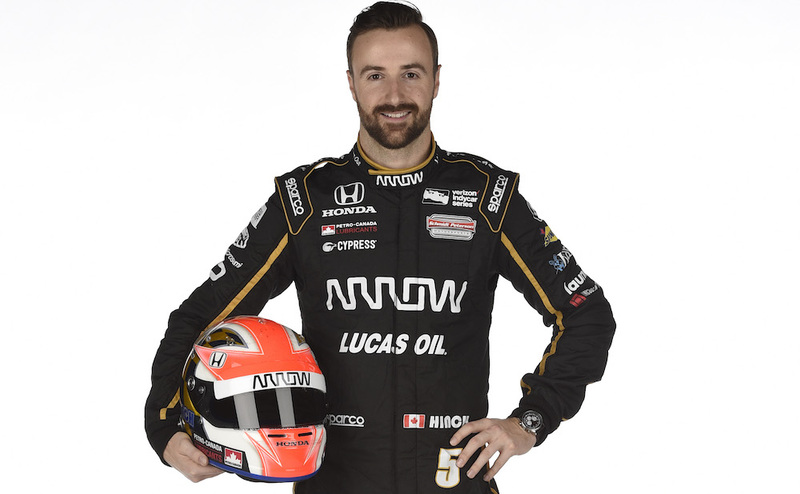 The Mayor of Hinchtown, James Hinchcliffe, leads SPM's efforts for 2018 at the wheel of the Honda-powered No.5 IndyCar. 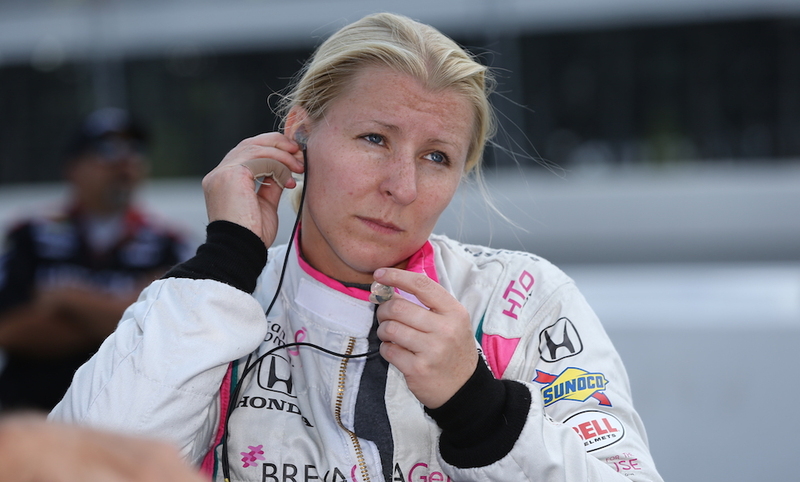 The popular Canadian is one of the most-liked drivers on the paddock, and also the survivor of a near-death crash at the Indianapolis Motor Speedway in 2015. His teammate Rober Wickens (No. 6) is a Canadian DTM veteran with Mercedes-Benz who is already making a name for himself after acquiring the pole and leading all but two laps at the 2018 Grand Prix of St. Petersburg. The numbers say it all: 197 race wins, 256 pole positions, and 15 championships throughout the many stages of the series (CART, Champ Car, IRL, and IndyCar). Roger Penske is dubbed "The Captain" for a reason, but primarily because of his mind-blowing attention to detail and his ability to run a first-class racing organization that extends to IndyCar, IMSA WeatherTech SportsCar Championship, and NASCAR. For 2018, Penske employs Chevy power and the talent of some of the most skilled drivers from around the world. 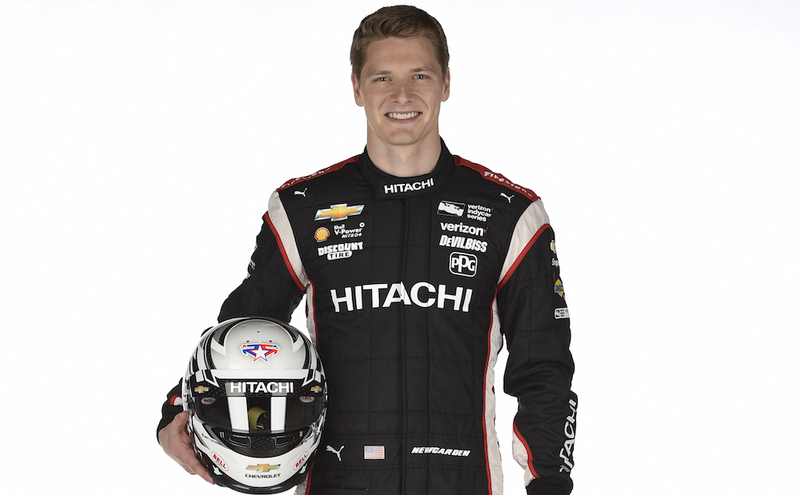 Josef Newgarden, IndyCar's reigning champion, will pilot the No. 1 machine in 2018 with the hopes of defending his title and becoming a two-time series champion. 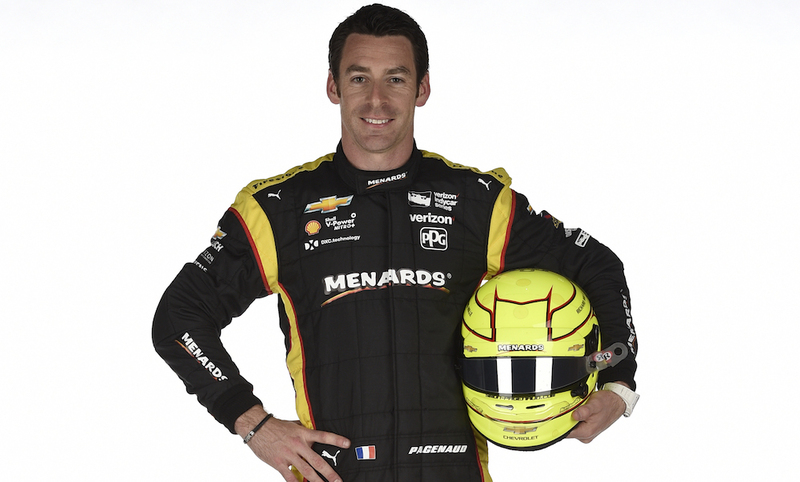 Frenchman Simon Pagenaud (No. 22) will try his best to steal the crown from his teammate this year, something which he came awfully close to in 2017 with two wins and 15 top-5 finishes. 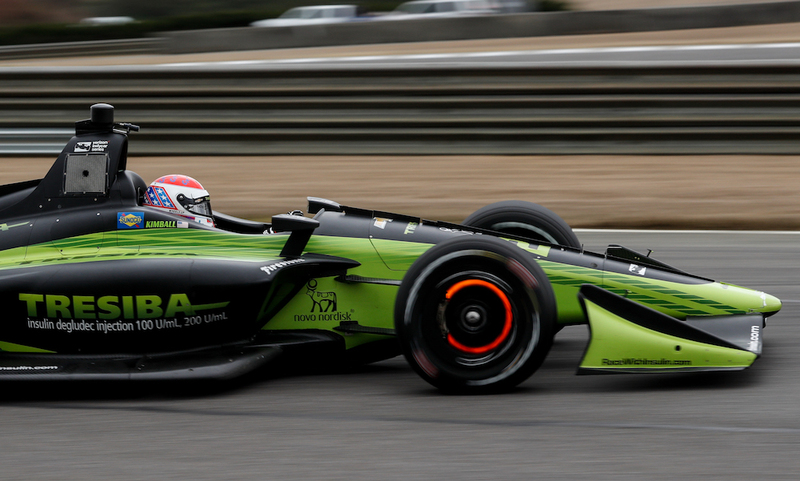 Simon Pagenaud discusses the finer design points between the 2017 and 2018 IndyCar designs. 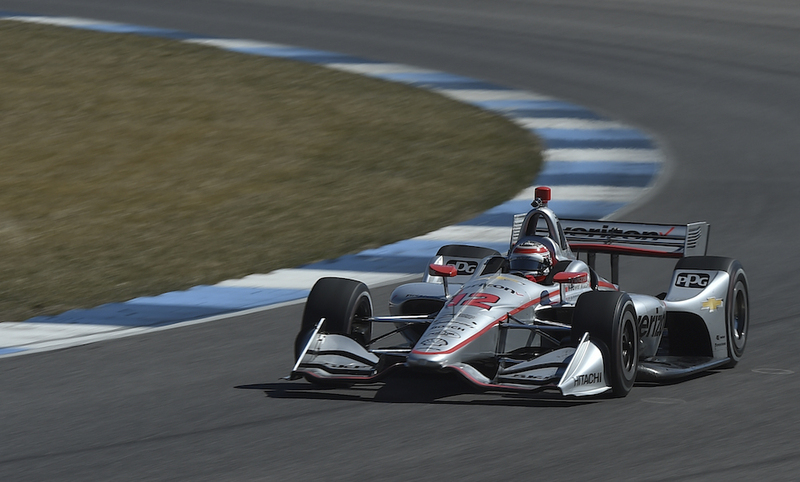 Penske's third full-time car will be driven by none other than the 2014 IndyCar champion, Will Power (No. 12). 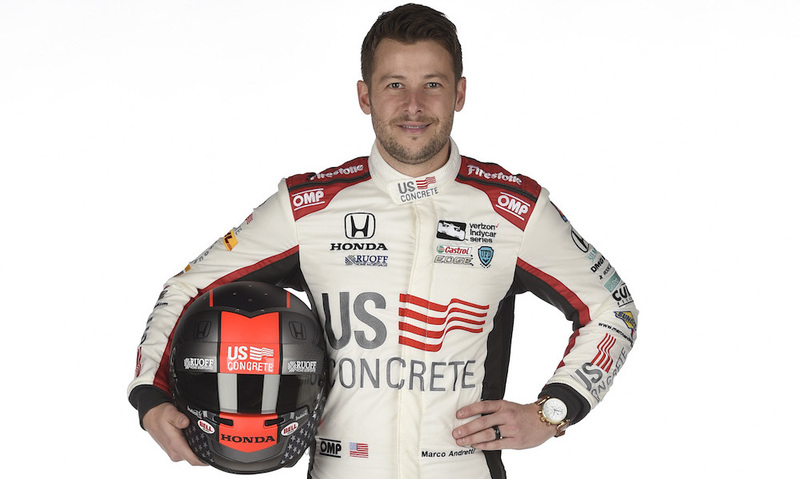 The native from Toowoomba, Australia has everything it takes and then some, to steal the title of IndyCar champ from his young teammate. 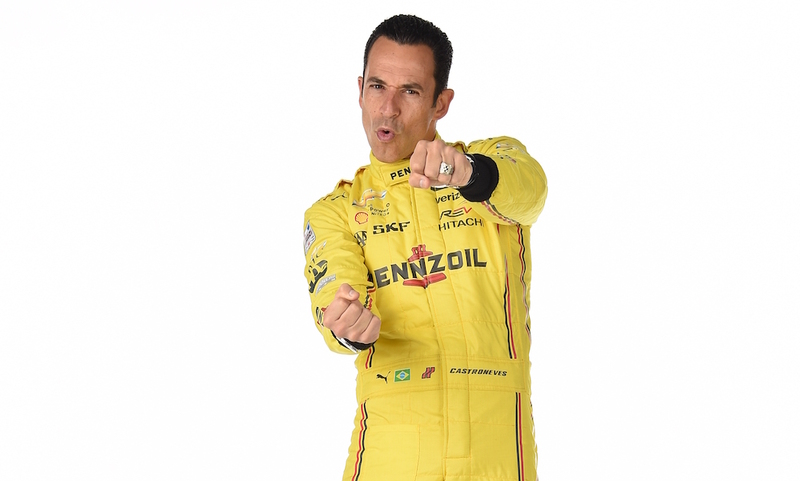 Last but not least is a member of an elite club within the racing fraternity, three-time Indy 500 champion Helio Castroneves, who will come back to Indy this May with Penske to try to win his fourth Indy 500 champion's ring. All in all, Penske fields four drivers that could very well be crowned Indy 500 and/or IndyCar champions in 2018.